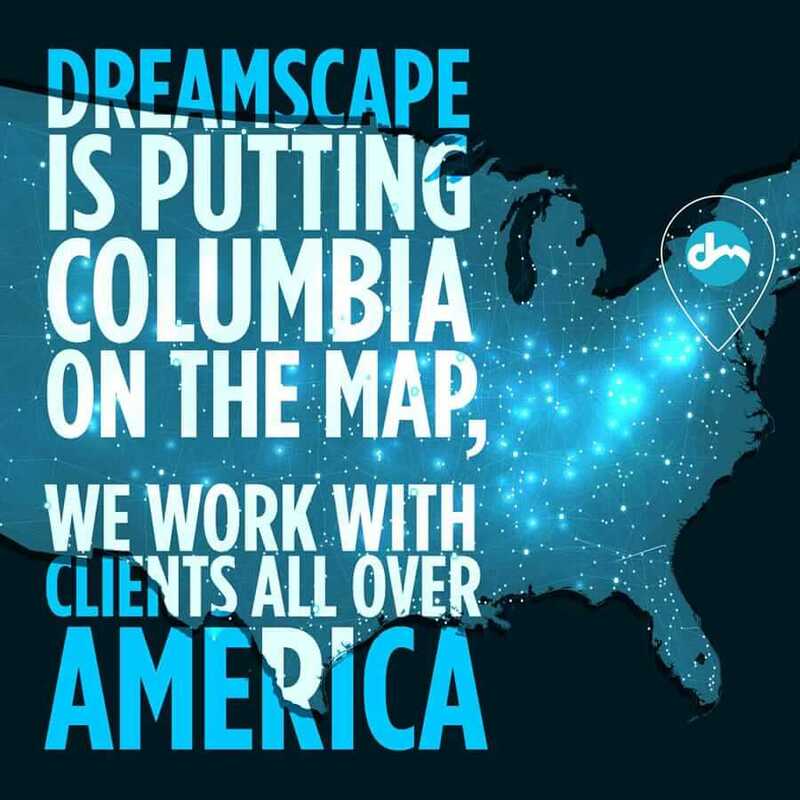 Dreamscape Marketing designs and builds responsive addiction treatment websites leveraging the most up-to-date platforms and marketing technologies. We do our addiction treatment website design using the WordPress platform. WordPress allows for easy addition of content and site management as the leading Content Management System (CMS). We also deploy an upgrade to WordPress known as Visual Composer. This allows us to make site-wide changes easily. It also enables us to make those changes with simple drag-and-drop editing. 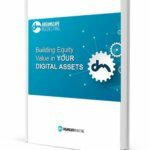 This minimizes production costs and yields a product that would otherwise cost substantially more money. Fully 100% of our websites are “responsive” because they adjust to all cell phone and tablet screen sizes automatically and change to touch screen menus. Why is it so important to have a responsive website? Because more than a surprising 55% of all traffic will be from a cell phone or tablet. Dreamscape Marketing designs websites for your consumers. Leveraging our extensive experience of drug detox and rehab facilities, we are able to completely understand and address their fears and pain points. With more than 10 years of experience in the industry, we know exactly how to design a website that doesn’t just have a unique presence in the industry, but also outperforms others in the industry. We design and build our websites solely to increase the user experience so that parents, for example, can find the information they’re looking for. The goal is always to motivate them to pick up the phone and call your facility. Dreamscape Marketing has coined the phrase, “The addiction treatment space is where hospitality meets healthcare.” We say this because people want to know where they will sleep, what they will be eating and the type of things they will be doing there… just like they would if they were picking a resort for their vacation. All of our treatment center websites work to alleviate fear, show comfort, and demonstrate respect to patients and their families. Let us streamline your web design for drug rehab center process. Reach out to the web design and SEO experts at Dreamscape by calling 888.307.7304.